Glazed windows are more commonly known as double-pane or triple-pane windows. 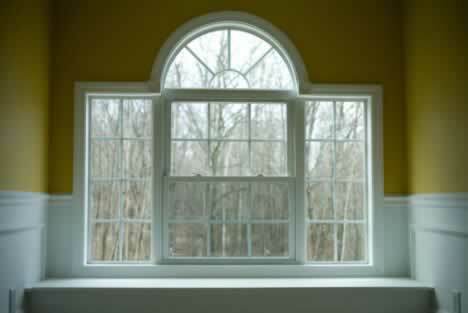 Glazed windows are also known as insulated windows. These windows are made with at least two sheets of glass, between which an inert gas is piped in to ensure further insulating qualities. Three sheets of glass, with two sections of the inert gas in between, are often considered the highest standard for modern windows, as they provide exceptional energy savings. The view out of glazed windows is still crystal-clear, and they open and close just like any other window, so you are sacrificing nothing for the highest energy-efficiency. The cost is a bit more than that of standard windows, but the glazed windows soon pay for themselves in the lowering of your utility bills. In the near future, even greater technology will transform windows again, this time with four-pane or even five-pane options. It's a brave new world for glazed windows!